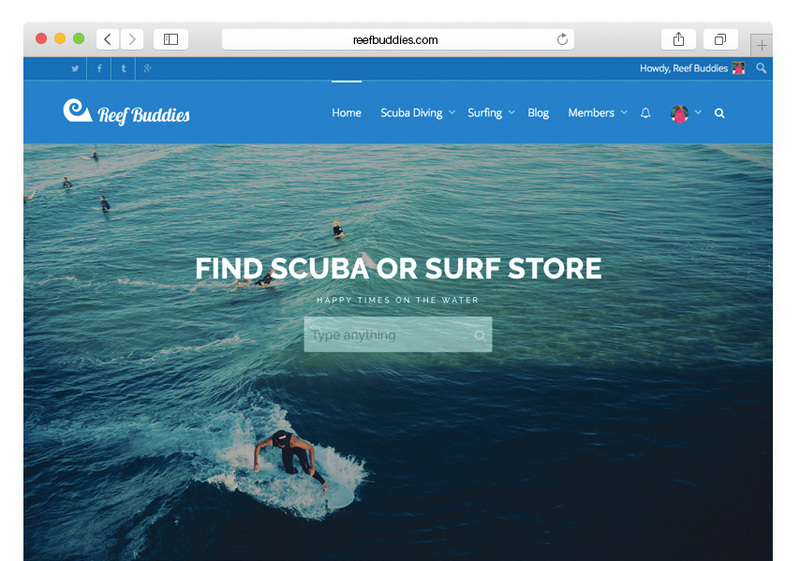 Reef Buddies is all about bringing people together and starting a conversation. That means social media and forums are an integral part of the business strategy. Denkbar has been working closely with Reef buddies over the years to ensure that it can grow as a platoform to provision the means for water sports enthusiasts to connect online and start talking. 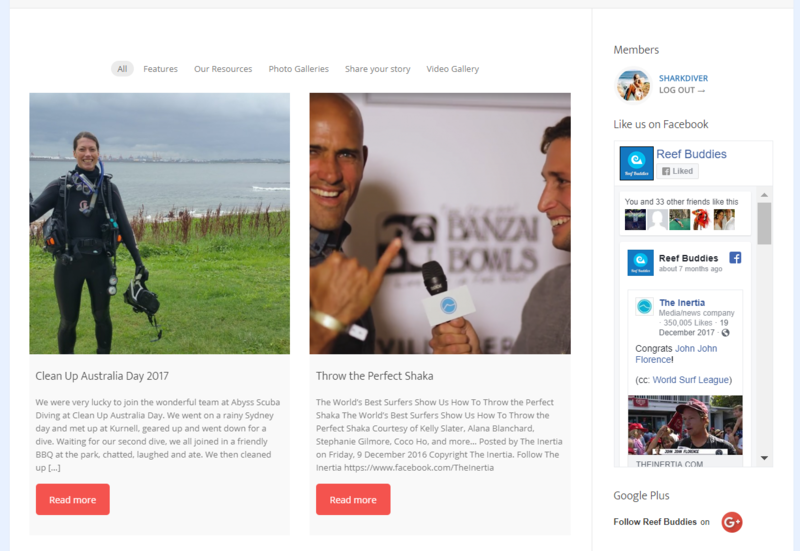 The website has a sign-up function, so that people are able to upload and review their favourite surfing and diving schools. Facebook and Instagram are all about connecting people.